With Slade, Wizzard, and bloody Bob Geldof dominating the office playlist, and the rivers of mulled wine flowing at previously unprecedented levels, at Best For Film Christmas is definitely upon us. 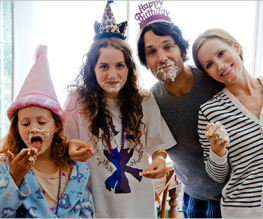 Every family has their own take on the Christmas traditions. Charades or the Queen’s Speech? Presents before or after lunch? Turkey and sprouts at lunchtime or at dinner? But one tradition that we know remains the same in all households is the Christmas film. In honour of this cinematic contribution to the festival of merriment, we have for your delectation: The Christmas Film Drinking Game. ‘Tis the season to be jolly well drunk. On the third day of Christmas, attention is turned from the most overrated of seasonal poultry to the most unheralded; the noble hen. In the spirit of international racial equality, we open up this celebration of the pluckiest of birds to all, non-restricted by national identity. We know what you’re thinking: how could you, mere mortals that you are, Best For Film, condense the entire cinematic oeuvre of our feathered friends into only a triad? And the truth is, we couldn’t. But don’t get yourselves into a flap, the Three French Hens that we have chosen are, most definitely, something to crow about. 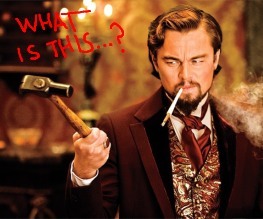 We like the way you smoke, Leo. This is five new clips. 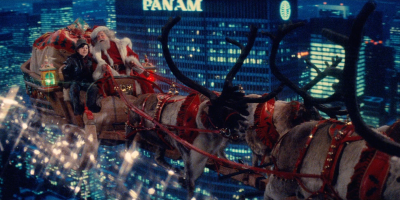 Best For Film’s Favourite Flicks returns with a festive offering from our newest recruit. Will Imogen’s paean in defence of The Muppet Christmas Carol thaw your heart, drape your soul with tinsel and generally baste all your tingly private areas in cranberry sauce, or are you determined to stay as dour as Scrooge and insist that, even at Christmas, 8½ is the best comedy ever? Bah! Humbug! Enough parts for a billion. 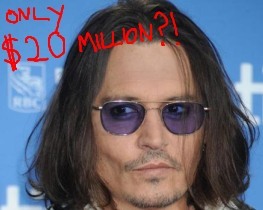 Transcending the Depp-ths of artificial intelligence. 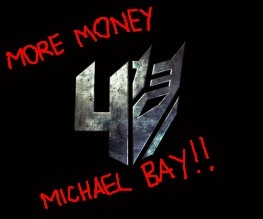 Fresh meat for Michael Bay. Offender was released into cinemas in August this year and is so self-consciously ‘gritty’ that it scrapes at your eyeballs. 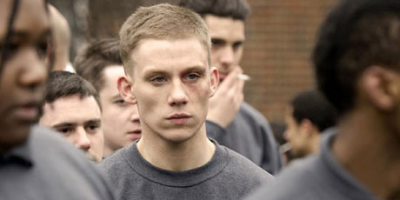 Riddled with angry-young-men cliches, scattered with graphic violence, and littered with clunky references to Modern Culture, Offender cannot be forgiven for a painfully badly-judged script, confusing cinematography and appalling sound quality. Offender is The Shawshank Redemption for the Plan B generation. If Tim Robbins was a giant turd.